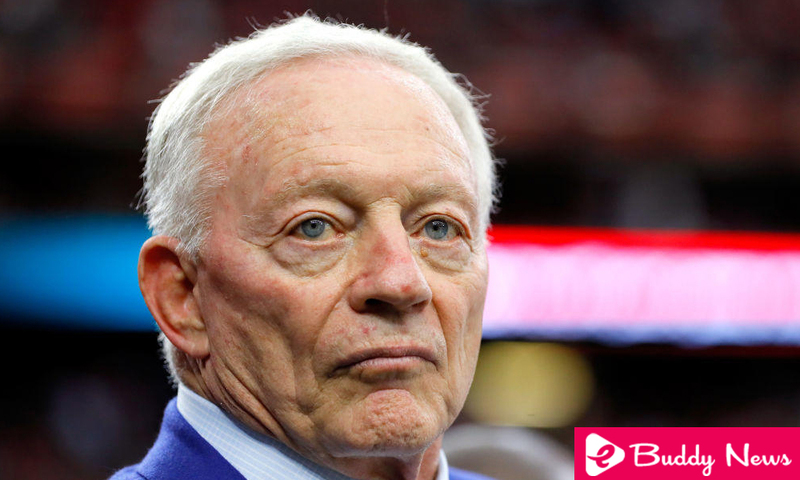 Jerry Jones, owner of the Dallas Cowboys, is not going to relent in his attempt to paralyze the renewal of Roger Goodell as commissioner of the NFL, although that takes him to a complete war against the 31 remaining owners of franchises of the league. It happens that these others not only do not seem worried about the opposition of their partner but accept the bloody departure with remarkable belligerence. The last chapter has been to deny the Cowboys boss even a meeting to discuss the issue. Jones would have addressed the Goodell renewal committee via letter asking them to sit together in a room to discuss the issue. The committee has responded with great resounding no, that everything you want to say on December 13 at the next owners meeting scheduled in the NFL’s regular calendar. Jerry explained, in the aforementioned letter, that the league was suffering from a notable drop in television viewing, the anger of several advertisers, a decline in ticket sales at the stadiums, a brutal opposition from the players’ union and an erratic suspension policy. of stars that had taken them too many times to the courts of justice. In that context, it does not make sense, Jones argues, to talk about multimillion-dollar executive renovations, as is the case with Roger Goodell. The problem is that the committee in charge of negotiating the renewal of the commissioner, in which are as relevant owners as Robert Kraft (Patriots), Robert Mara (Giants), Art Rooney (Steelers), Bob McNair (Titans), Arthur Blank (Falcons ) and Clark Hunt (Chiefs), has full powers to carry out his mission since he was elected with 100% of the votes for this work. Yes, Jones also voted. And that’s because this whole issue has recently exploded with the sanction to Zeke Elliott, and not before when all the problems Jones denounces already existed and did not seem to worry him. In fact, last year there was also a controversial sanction that ended in court, the Tom Brady, and that did not stop the owner of the Dallas Cowboys fully trust their colleagues to renew Roger Goodell. The six owners of the negotiation committee, all of them with enormous power and ascendancy in the competition, have been inflexible with Jones. And very hard. He has threatened him with penalties ranging from money to loss of draft choices if he persists in his attitude. He has even speculated that he could be forced to sell the equipment. That’s why the eccentric owner of the Dallas team has taken the matter more seriously and asked for this meeting to clarify the positions. He has not been immediate, resounding and unappealable. On December 13, all the faces will be seen and, probably, sparks will appear; sparks that, if they do not generate a fire, will remain inside the doors of the meeting. It is undeniable, however, that the conflict between Jerry Jones and the NFL is far from over, or in a cooling phase.